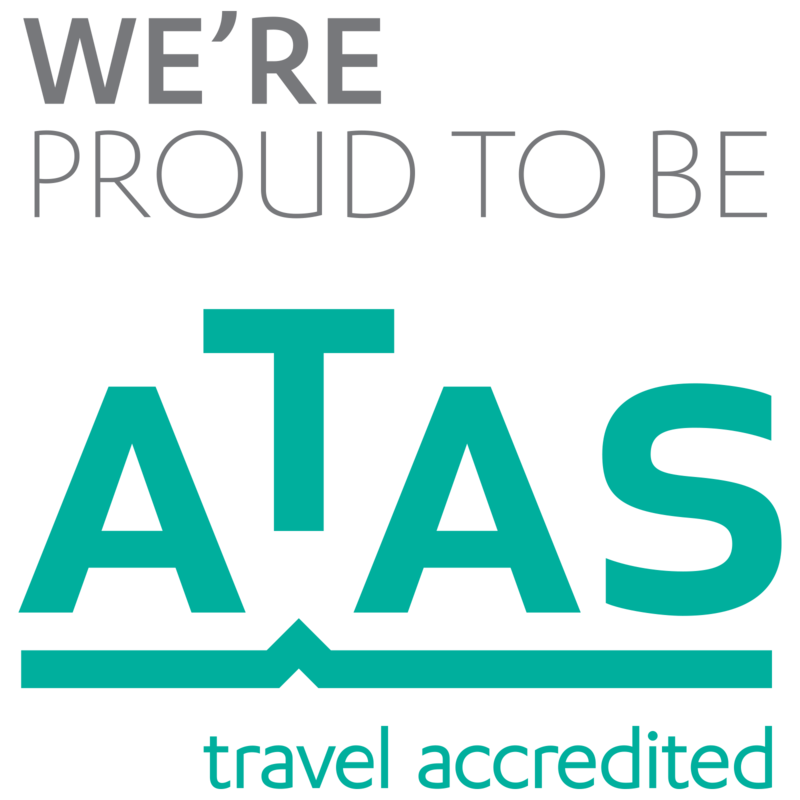 We are a creative travel agency located in Northcote. 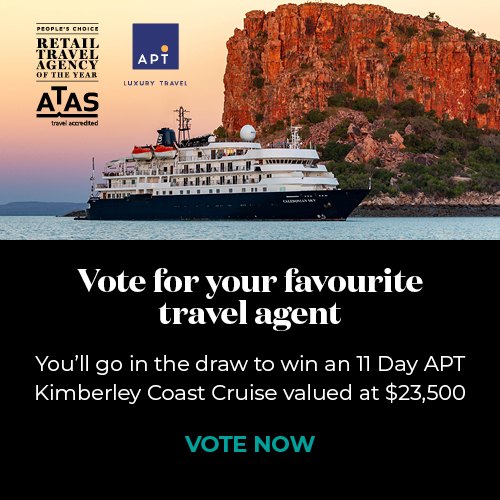 We live and work locally, and are humbled by the depth of loyalty our clients have shown since we commenced operations in 2010.We have decades of experience in retail and corporate travel, and partner with Australia’s largest integrated travel supplier to make the widest possible choice of travel solutions available to our clients. We’ve won many awards for service, and regularly feature in our buying group’s “top 10” agency list (not bad, considering My Travel Group has around 800 members).